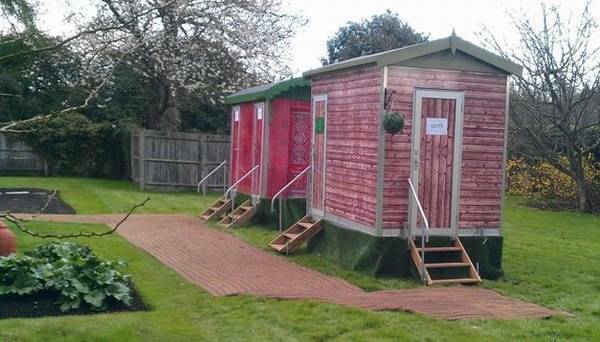 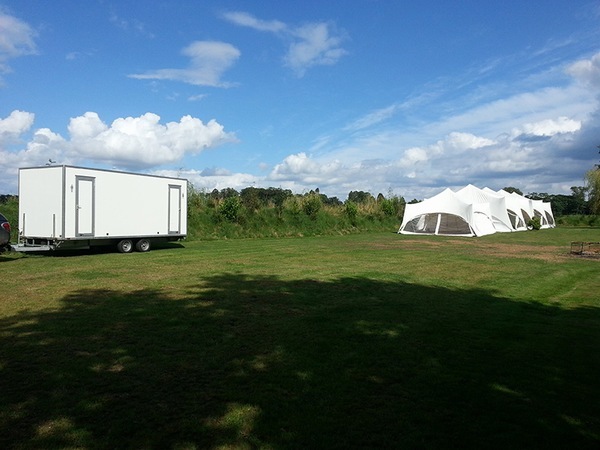 With 25 years of experience, Loos R Us has become the home of portable toilet hire and are the premier suplliers to the events industry in the South of England. 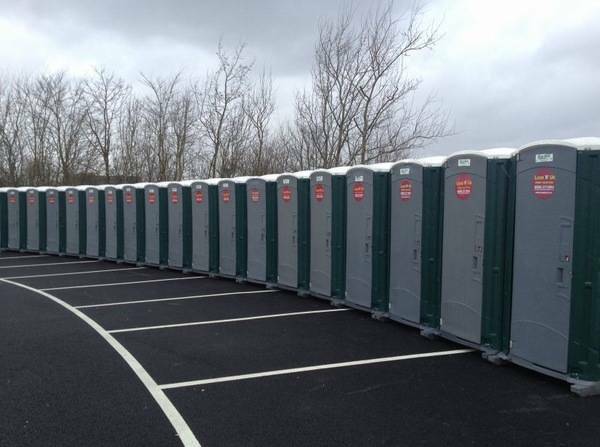 Portable toilets are Loos R Us' specialty, whether a family party, a 30,000 person festival, or country show, we are capable of supplying and advising you on your portable sanitation needs. 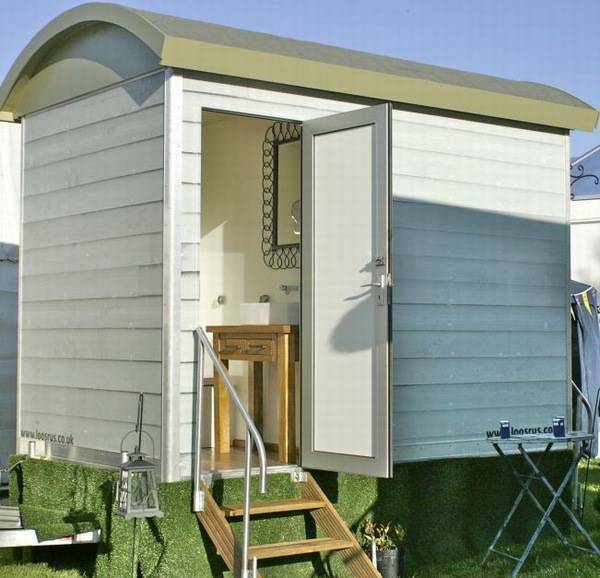 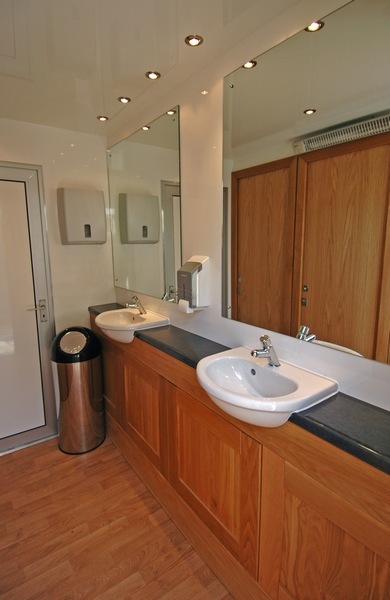 We have a range of different sized portable toilets, and our luxury units are finished with contemporary interiors and co-ordinating accessories. 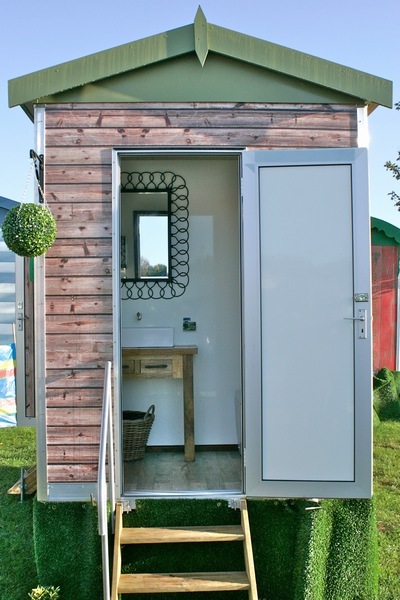 You can rely on us to provide you with a toilet unit to suit all your needs. 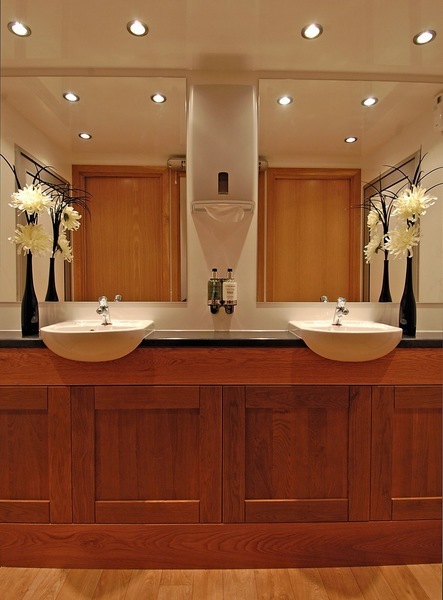 We know how important the details are, and want you to have peace of mind that your facilities are creating the right impression - after all, where there is merriment there needs to be a suitably equipped rest-room! 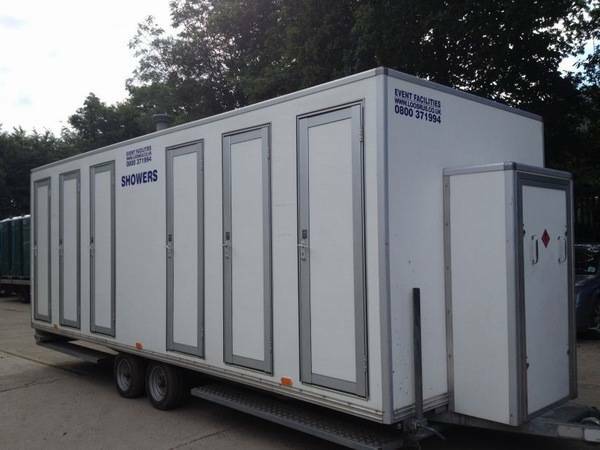 We pride ourselves on providing a fast and efficient toilet hire service from your initial order through to final collection, delivering tailored advice and solutions along the way. 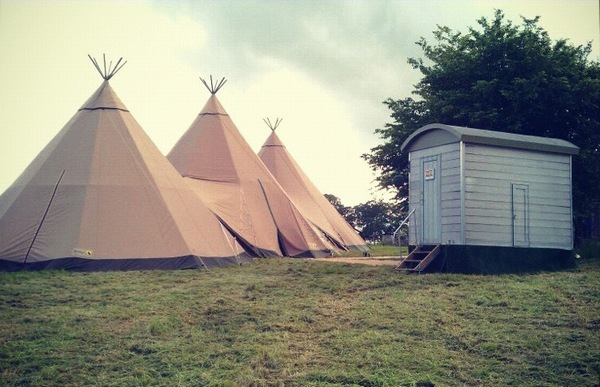 Don't be caught short with your event requirements, call us today for complete peace of mind.